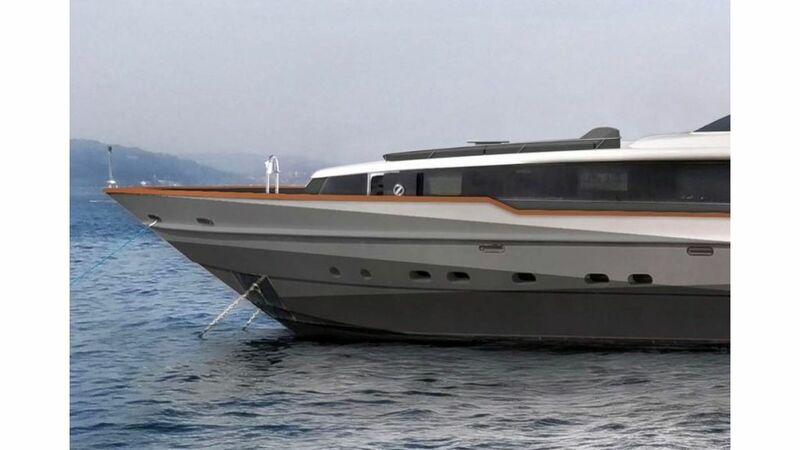 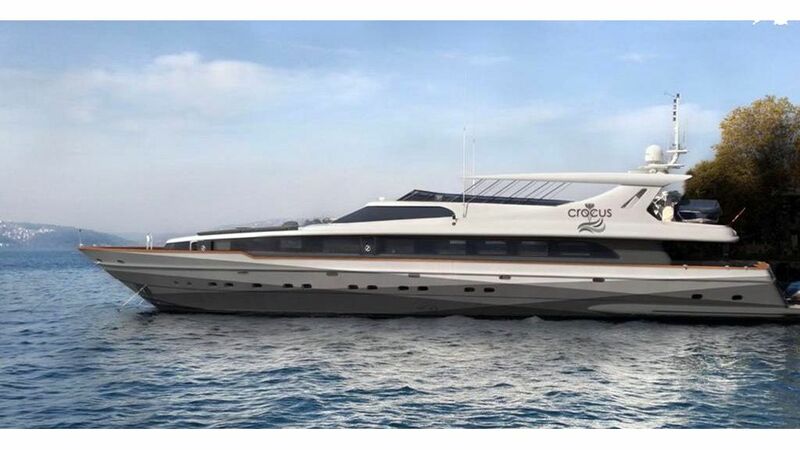 M/Y Crocus was built in istanbul with highest yacht building techniques and she has been one of the most successful charter motoryachts in southwestern Turkey. 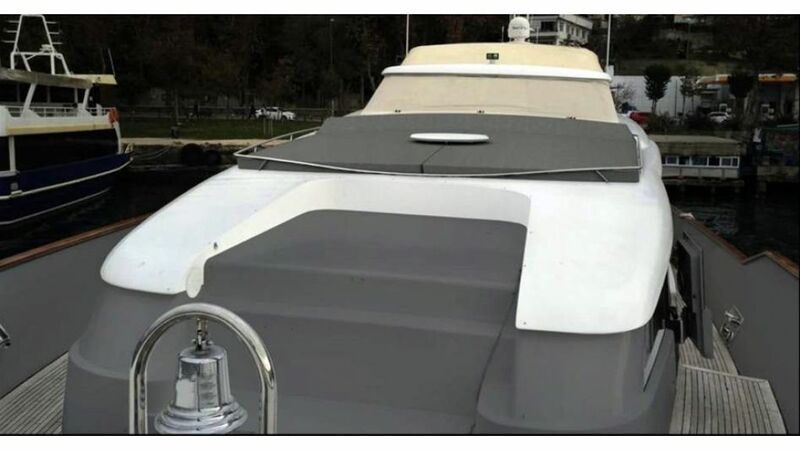 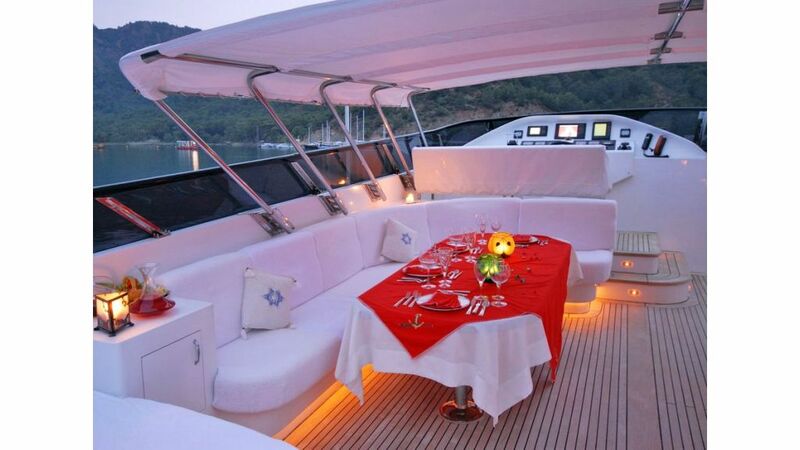 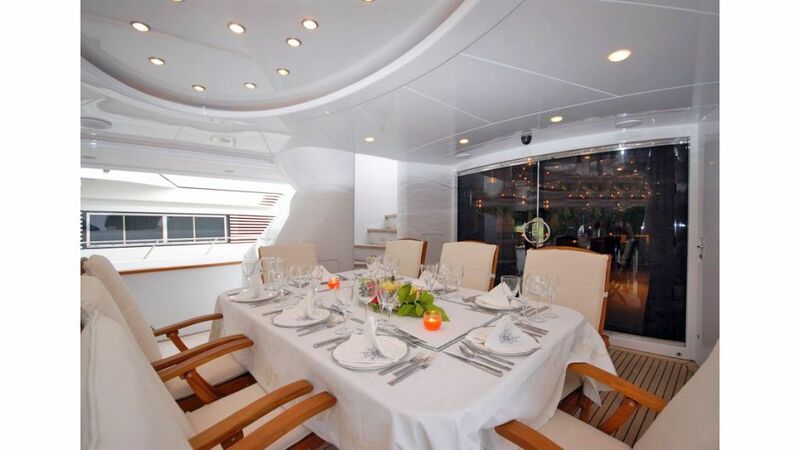 She is ideal for corporate gathering or private group cruise in eastern mediterranean. 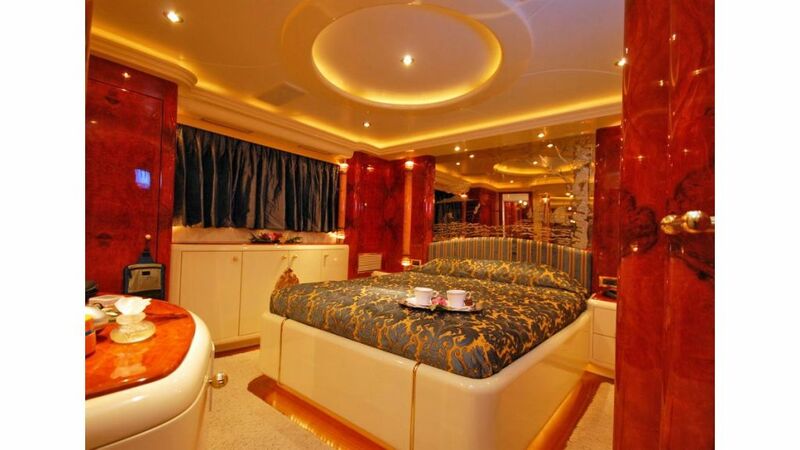 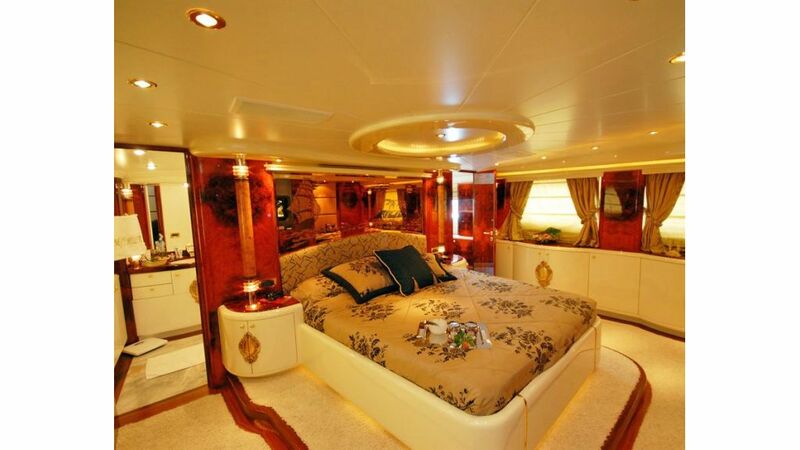 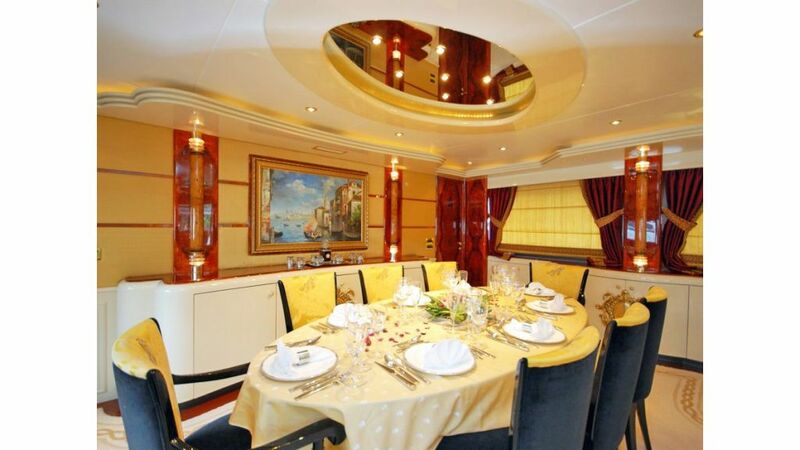 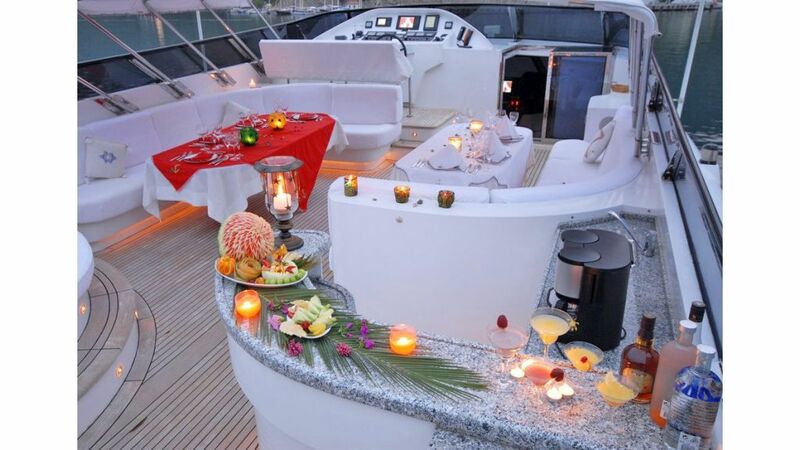 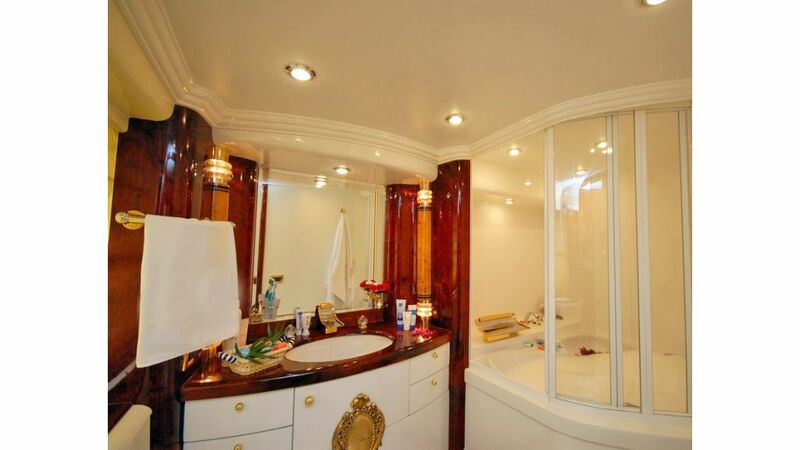 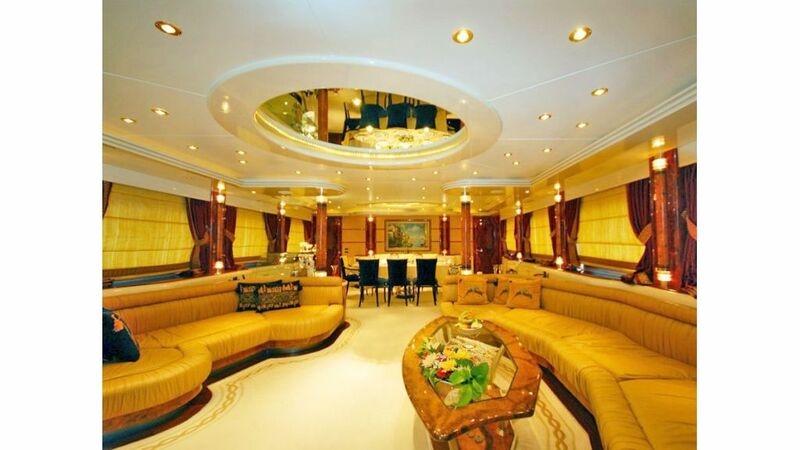 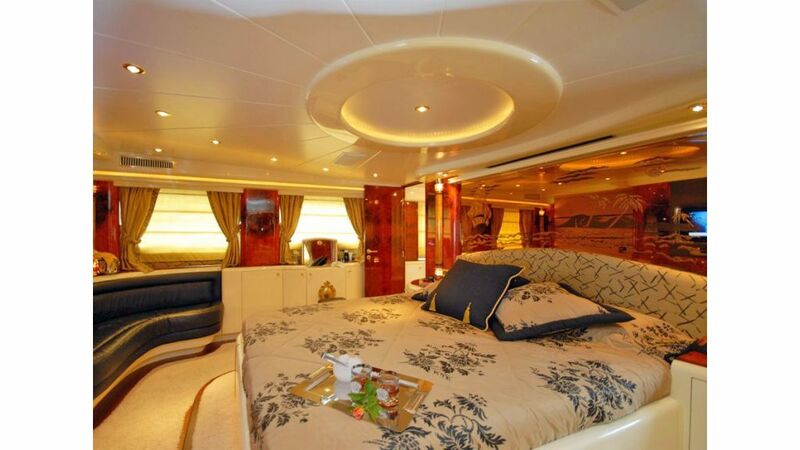 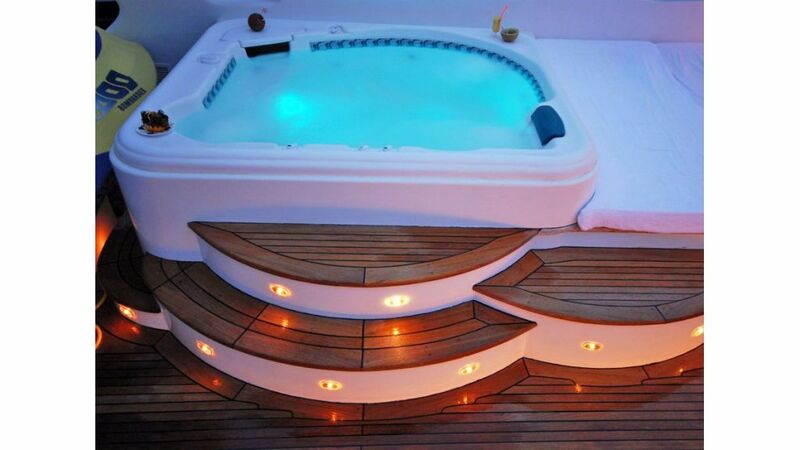 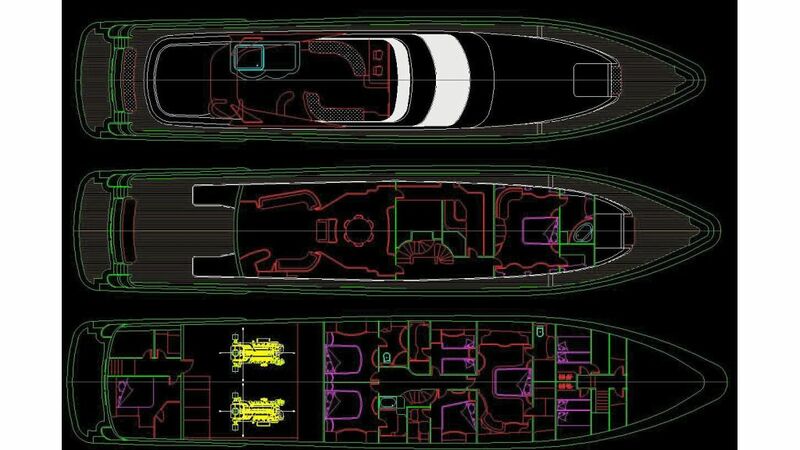 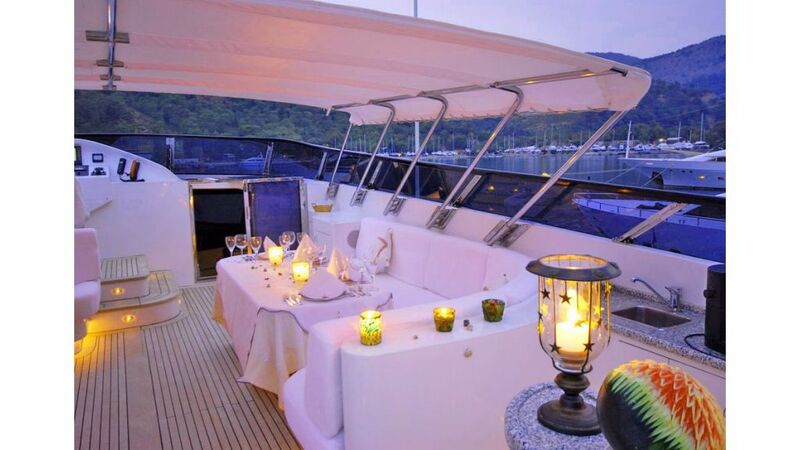 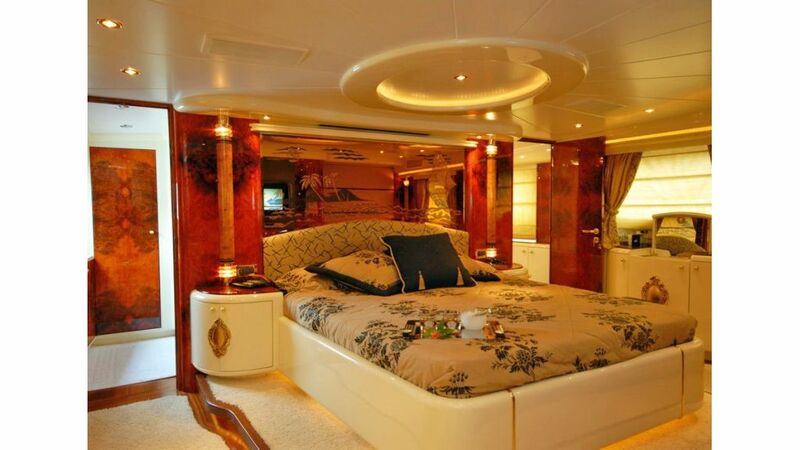 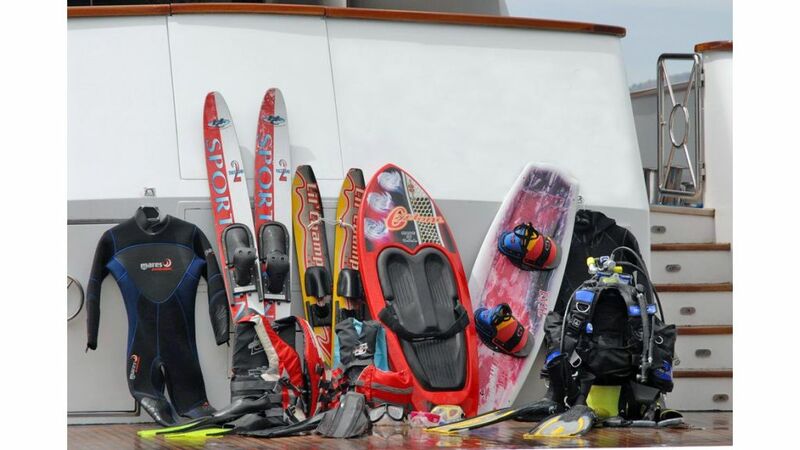 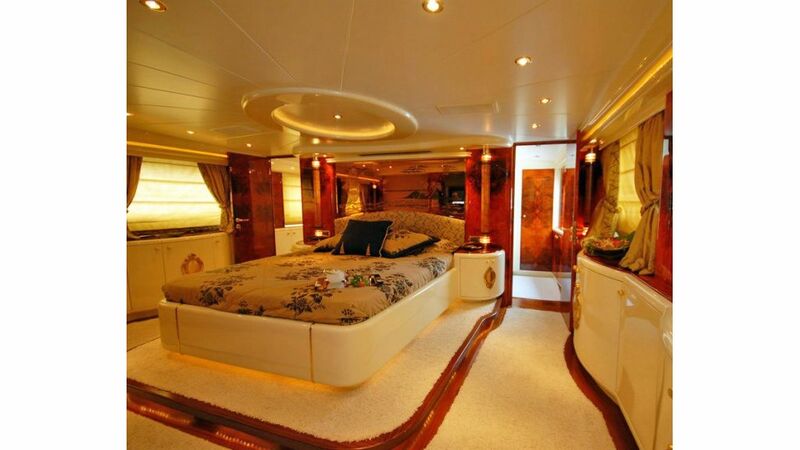 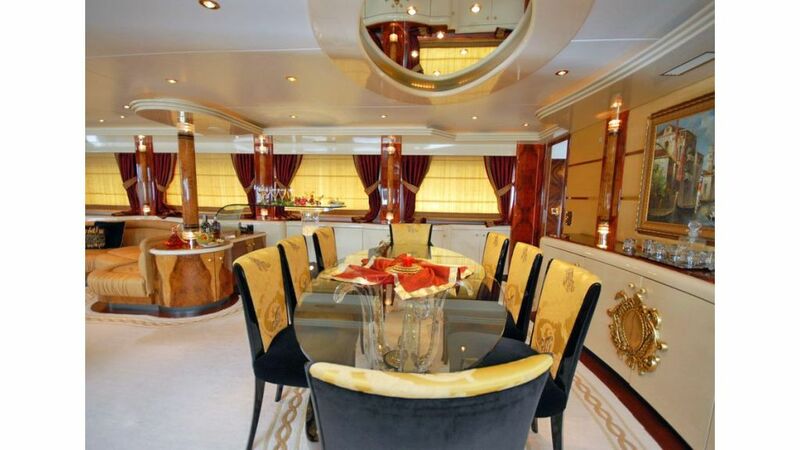 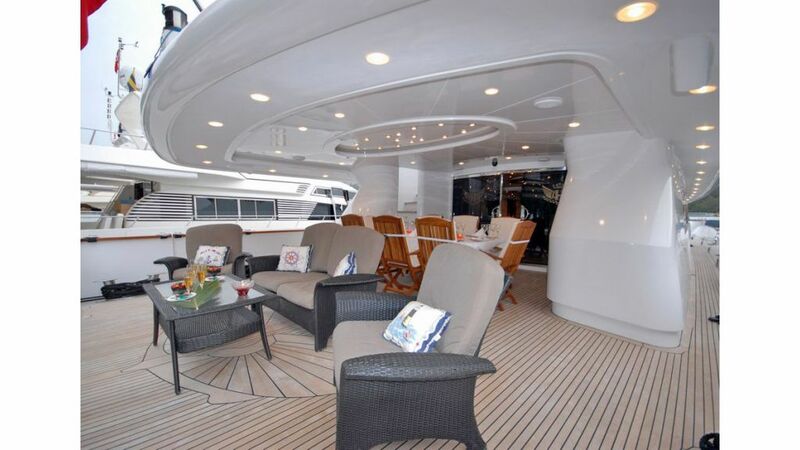 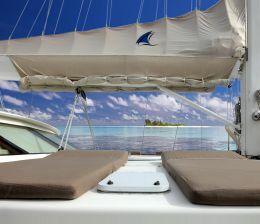 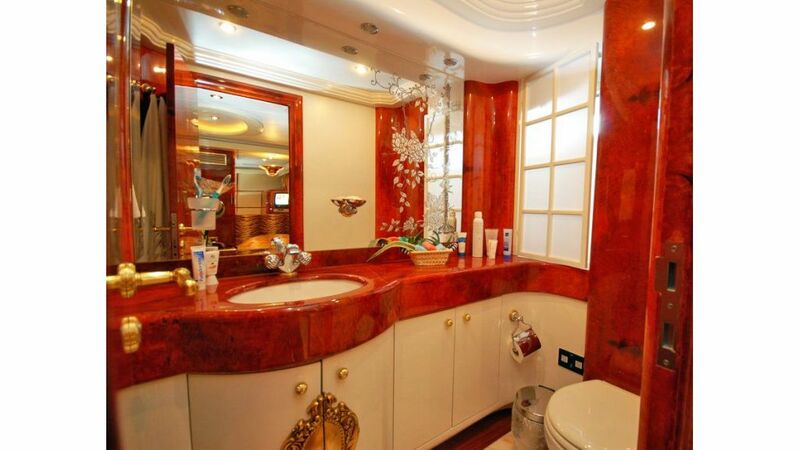 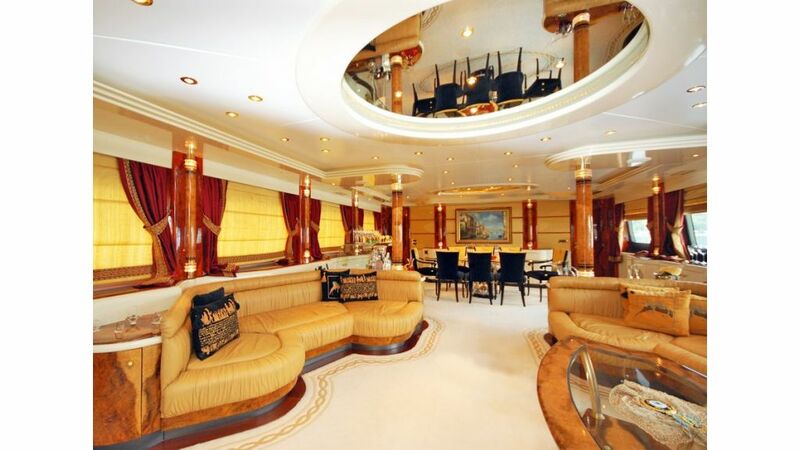 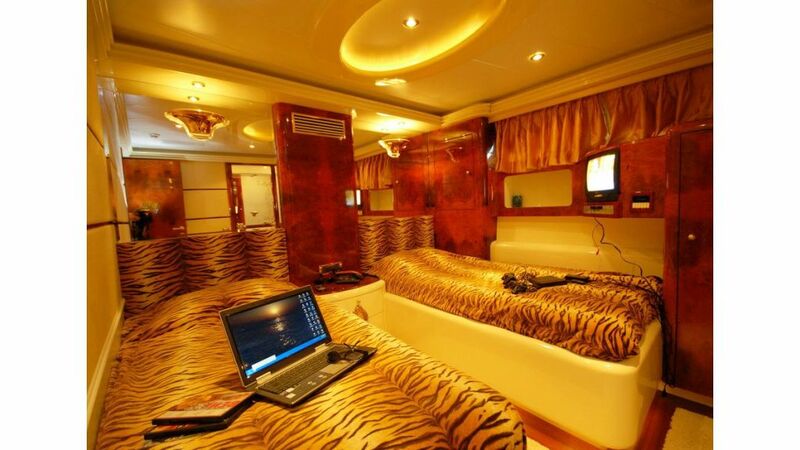 Crocus offers very large and comfortable 6 cabins to accomodate 12 privileged guests.